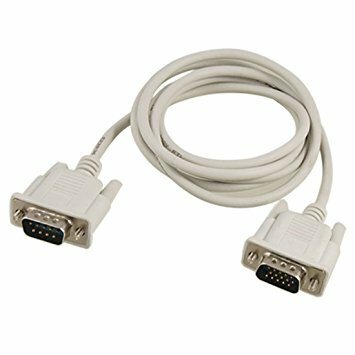 Easily connect two serial devices through a USB port. 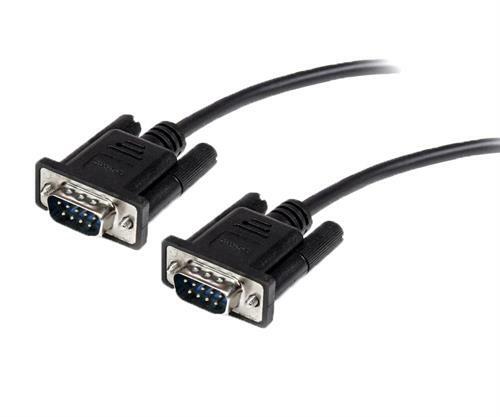 Most modern computers and laptops don't have RS232 (DB9) ports, making the use of legacy peripherals and high-tech devices which connect with COM ports almost impossible. 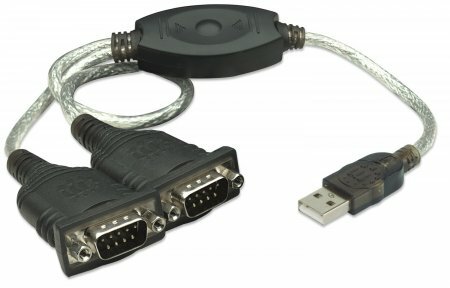 The Manhattan USB to Serial Converter — with its serial RS232 (DB9) ports and Prolific PL-2303RA chipset — easily expands a single USB port to connect and support serial modems, barcode scanners, digital cameras, card readers, Ham/Amateur Radios, GPS, CNC machines, telescopes, embroidery machines, fuel injection controllers, PDUs, network switches and other devices. Gold-plated contacts and rugged construction combine to offer a reliable connection between the computer and serial peripherals for consistent, trouble-free performance. Windows compatibility with plug-and-play installation and hot-swappability help provide seamless use without inconvenient and frustrating device conflicts. 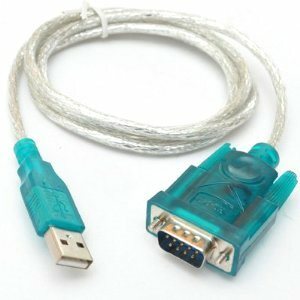 Easily connects USB-equipped computers with DB25 parallel peripherals. The MANHATTAN USB to Parallel Printer Converter with bi-directional data transfer easily supports USB-to-parallel and parallel-to-USB communication. 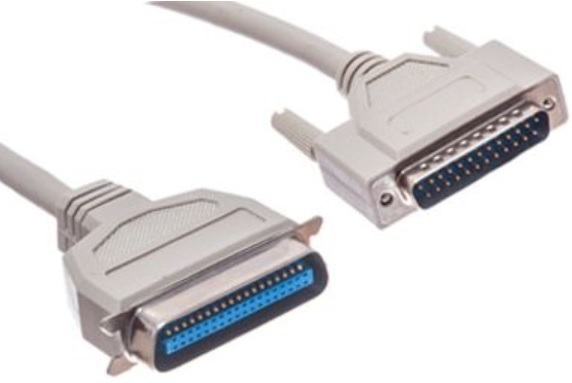 Ideal for connecting USB-equipped desktop or notebook computers to a parallel printer or adding a DB25 female port, it helps deliver faster data transfer rates than a standard parallel port. The MANHATTAN USB to Parallel Printer Converter is fully compliant with USB 1.1 specifications to help devices operate at maximum performance. Bus support and low power requirements permit its convenient and reliable use almost anywhere without the need for external power supplies. 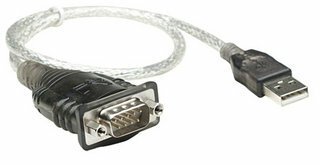 Plug and Play capability and Windows compatibility help the MANHATTAN USB to Parallel Printer Converter to function on any USB-equipped computer or device. Installs as a Virtual USB Printer Port, the need of any further configuration is eliminated. Easily connect serial devices through a USB port. 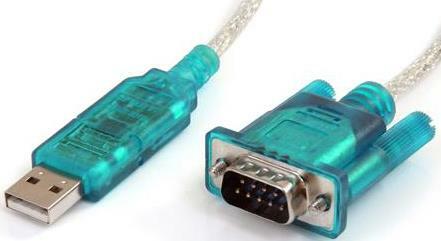 Modern computers are often not equipped with RS232 ports, making the use of legacy peripherals and communication devices more difficult. 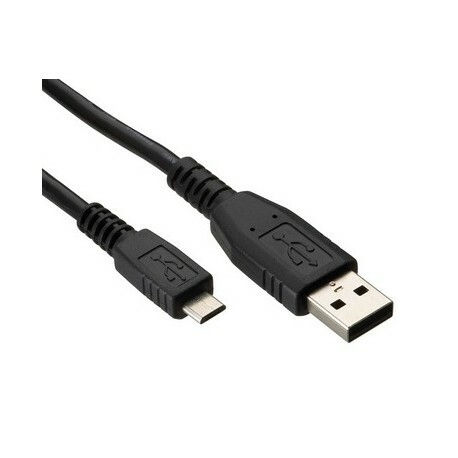 The MANHATTAN USB to Serial Converter, with its serial RS232 port, easily expands a single USB 1.1 port to connect and support serial modems, barcode scanners, digital cameras, card readers and other devices.